DOVER, Del. -- Federal prosecutors have charged two airmen stationed at Dover Air Force Base with sexually abusing a teenage runaway they harbored on base. 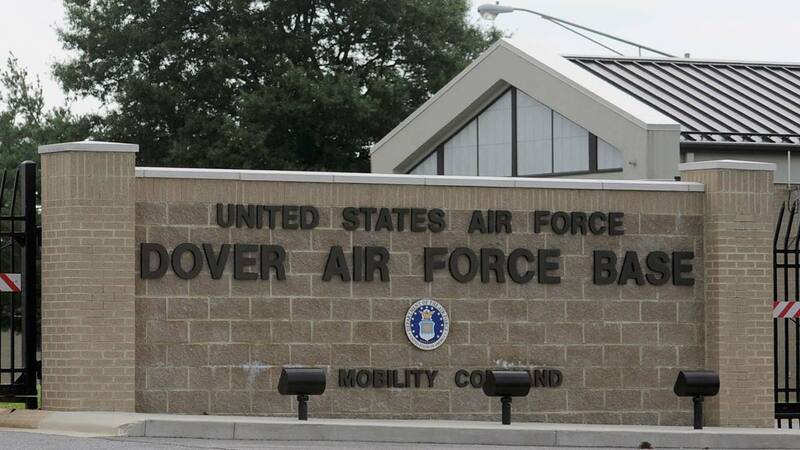 In a statement, air base officials said "Dover Air Force Base leadership is aware that Federal prosecutors have charged two Dover airmen with sexual assault of an underage female. We are cooperating fully with local law enforcement agencies as they continue their investigation."